An ancient spa town still going strong, Dax is in southwest France’s historic Gascony Province. 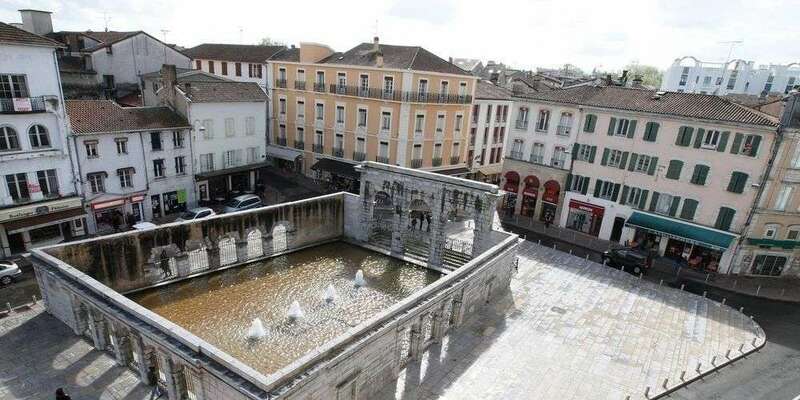 Dax has been known for its hot springs since the Romans, and there’s a fountain in the centre pumping out thousands of litres of hot water each day. The town’s ancient past shows up in all kinds of surprising ways, whether it’s the ancient walls in parks or a subterranean museum with a monument found in only a couple of places in the Roman world. And if you come in the middle of August or September you’ll get to live the colour, fun and traditions of an authentic Gascon festival, with outdoor parties and bullfights. If military hardware is your thing then you need to be at this museum army museum. Simply put, it has one of the finest fleets of helicopters and planes in Europe. These are on show in a 3,000-square-metre hall crammed with machines employed by the Aviation Légère de l’Armée de Terre, the French army’s aviation service. 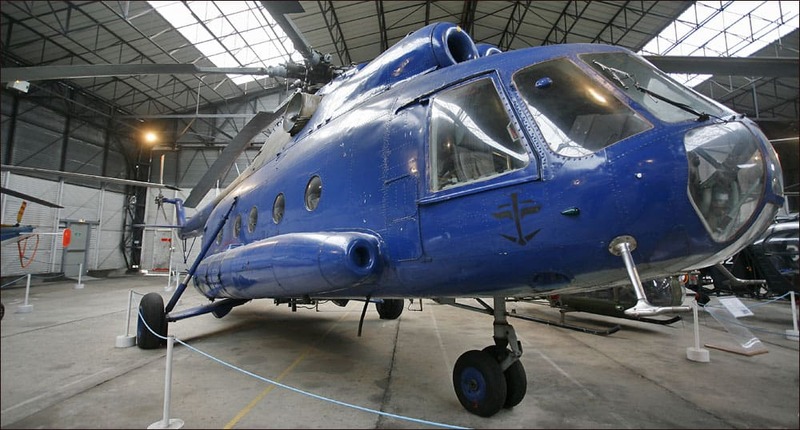 There are 32 aircraft in all, many of which are classics, like the Sikorsky H-19 Chicksaw chopper, the Alouette II and the historically-listed Morane 505 observation plane. There’s lots of army memorabilia to go with the planes, gathered from the Second World War and the French war in Indochina. 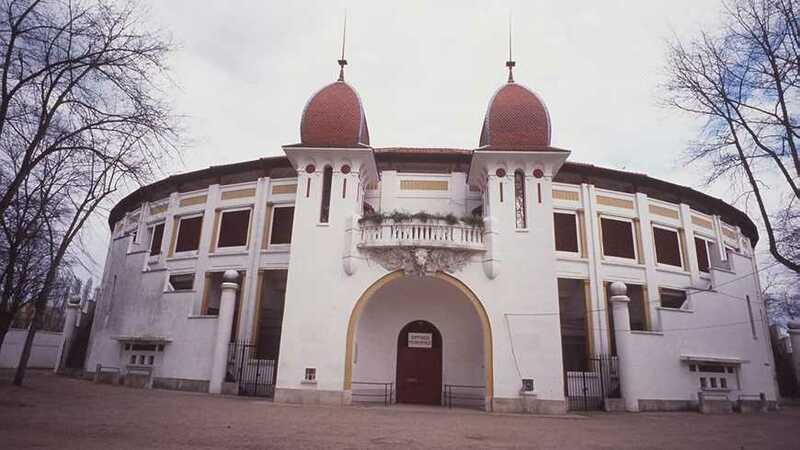 Dax’s bullring is one of just seven premier venues for bullfighting in France. These events take place during the Fêtes de Dax in August and the Toros y Salsa festival in September. The arena was built in 1913 in a Moorish Revival style and can fit 8,000 spectators. If you aren’t in Dax in time to watch the bullfights, or if bullfighting isn’t your cup of tea, you can still come to poke around this listed monument. Just consult the tourist office for details of the next guided tour, which will show you into the chapel where fighters ask for protection from a shrine to the Virgin. When these mysterious ruins were found during building works in the 70s most people assumed that they were the foundations of a Roman temple. But that opinion has changed, and the new conclusion is much more interesting: Now preserved and illuminated as a museum is a 2nd-century civil basilica, a building where all kinds of civic activities and meetings took place, including trials. There aren’t many places like it in all the former Roman world. Two guided tours a day are held in peak season, and all of the artefacts recovered during the dig (coins, ceramics and a statue of Mercury) are in display cases. Installed at the Carmelite Chapel, this museum has antique scientific instruments, busts, paintings, sculptures, archaeological artefacts and a whole lot more. It was founded more than 200 years ago on the cabinet of curiosity of the 18th-century polymath and Dax native, Jean-Charles de Borda. It’s fitting that the objects here should be so varied, as Borda had a hand in everything , from navigation instruments to French voting reform. This hoard is so large that it has to be displayed in rotation but covers fields as diverse as natural history, palaeontology, archaeology, fine arts and graphic arts. On a chilly day you can see the water vapour wafting off Dax’s hot fountain in the centre of town. It’s closed off by a portico completed in 1818 during Louis XVIII’s reign, and the whole site, together with its Roman vestiges is preserved as a French “monument historique”. The water comes out at 64°C, and for hundreds of years was used by locals to cook food. One story that harks back to the Roman period is the tale of a legionary’s ailing dog that was cured of its rheumatism after being thrown into the Adour River and drinking these waters. There’s a statue on Rue Saint-Vincent of the soldier and his happy canine. The spring is still claimed to have a range of health-giving properties, apparently helping pulmonary and joint complaints. After a collapse in 1646 a chunk of Dax’s cathedral needed to be rebuilt, which makes it kind of a hodgepodge of styles. The newer, 18th-century sections like the western entrance and towers, as well as much of the nave all have a stern Neoclassical look. But there are exciting signs of the original 13th century building: Approach the cathedral from the north and you’ll pass under the Portail des Apôtres, which has a tympanum bursting with beautiful Gothic sculpture. In the choir the carved wooden stalls are from the 1500s and were salvaged from the earlier building. You can tell that a lot of love has gone into this public garden a few streets down from Dax’s centre. The park blends a French formal layout with a looser English-style landscape. And for botanists it’s a journey of discovery as there are more than 1,270 trees from 27 families. Some are rare in France, like the Cappadocian maple and the Chinese mahogany. And what’s more, there’s a real kitchen garden. If you come on the right day the keeper will explain the organic principles at play here like crop rotation and composting. And folded into the greenery is a modernist house by the architect René Guichemerre, an homage to Frank Lloyd Wright. 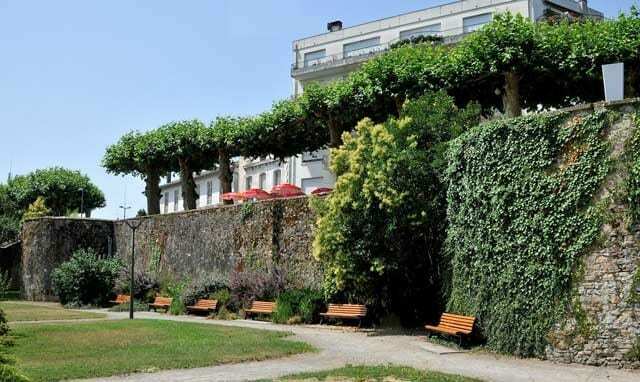 The fate of Dax’s Gallo-Roman walls is a bit sad: In the 19th century they were praised by archaeologists as the most beautiful and complete in France. But much of these defences were torn down by the municipality that same century to redevelop the town. The walls were put up in the 4th century just at the time that Rome was turning to Christianity. Four metres deep, they enclosed Dax for more than 1.4 kilometres, with 46 watch towers. Fortunately there are traces of these ramparts at a few places around Dax. The most intact can be seen at Place des Salines and Parc Théodore-Denis, both with some of those circular towers. The town’s festival bursts into life in the middle of August each year. It’s all an exuberant expression of Gascon identity and brings more than 800,000 people to Dax. 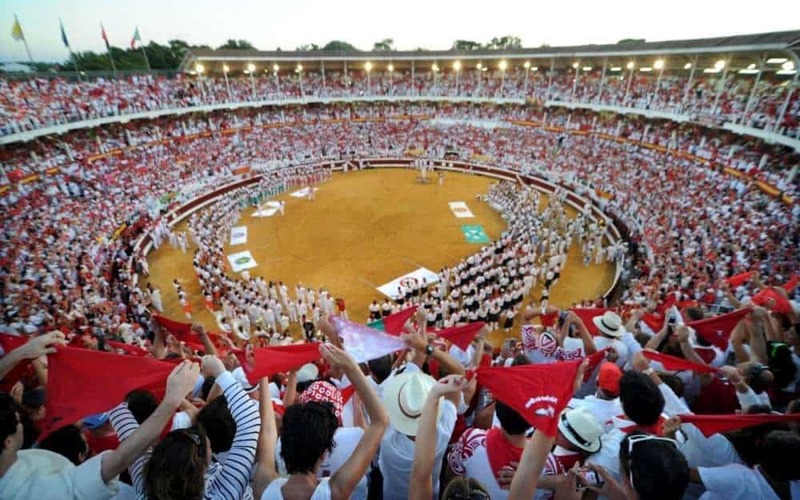 If you need a comparison it would be San Fermín at Pamplona, to the extent that revellers at the Fêtes de Dax also wear the white outfit with red belt and scarf. On the weekend the outdoor parties can be pretty raucous, and it’s true that bullfighting is the headline event. If you want to avoid the corridas there are still a lot of things going on, like parades, traditional dances and exhibitions of Basque pelota. The second day of the festival has lots of things for children to get up to and the whole event is closed by a large fireworks display. Dax’s party season goes out with a bang in mid-September for Toros y Salsa. At Arènes de Dax there’s three days of live music and bullfighting. The crowd is smaller than during the Fêtes de Dax, but the atmosphere is also little less wild and more convivial. That has a lot to do with the Spanish-style casetas, which are tents with food, drink, traditional music and dancing. Once again, you could easily skip the bullfights by day and just come for the eight free salsa concerts in the evenings. Many of the spa complexes and hotels are on the left bank of the Adour, which sets a very distinguished scene. There’s a terrace next to the water, with rows of palms and palatial buildings like the art deco Hôtel Splendid on the way. Along with the Atrium casino next door, Hôtel Splendid is from the 1920s, a time when Dax’s spas were favoured by industrialists and nobility from around the world. 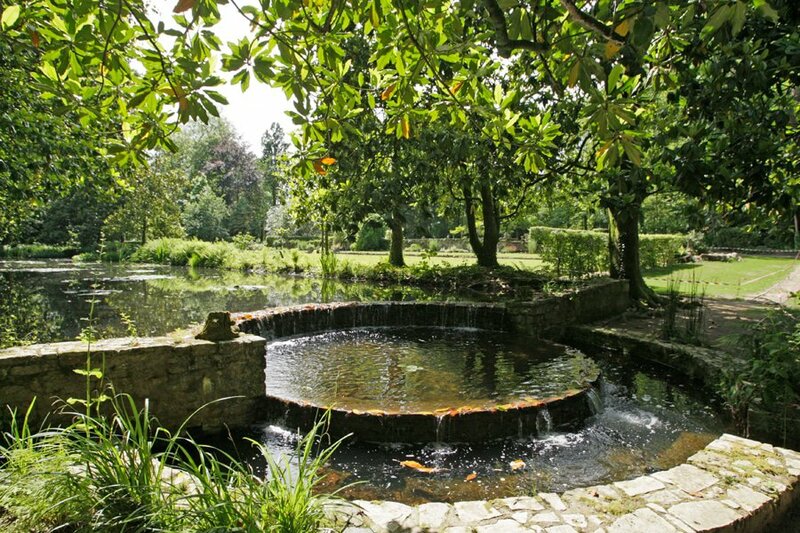 The Trou des Pauvres shows the other end of the spectrum: It’s a fountain fed by the spring where people without money could come to take the water and mud for free. Dax is France’s premier spa destination. 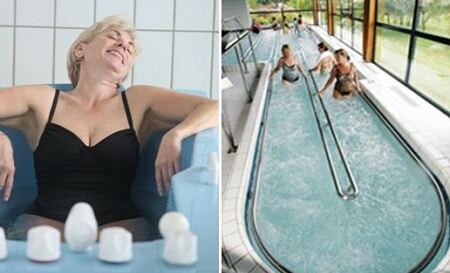 This town alone has 12 spas, while the nearby suburb of Saint-Paul has another three. And these establishments continue to thrive, drawing 60,000 visitors a year, which tells you that patients feel the water and its mud have some positive effect on their health. The basis for these treatments is thermal mud, which is mud from the Adour River mixed with algae occurring around the spring. These are the ingredients for the “Péloïde” medicine that is claimed to be so beneficial for rheumatism. This church from 1893 replaced a basilica that had been here since the 1000s, which itself was built on top of monuments going back to antiquity. And while the current building is attractive, it’s the importance of the site that makes it worth your time. The cathedral is named for Saint-Vincent-de-Xaintes, a bishop when the Roman Empire was still pagan. He would have been martyred at this very spot, and in the middle of the church’s nave there’s a 2nd-century Roman mosaic from the Roman temple that was here before. The local rugby team is also at the core of Dax’s identity, to the point you can watch US Dax play a friendly match during the Fêtes de Dax. In 2017 they’re in the Pro D2, the French second tier but have a proud history going back to 1904 and have produced 39 players for the French national team. US Dax are nicknamed the “Culs Rouges”, meaning “Red Butts”, which is to say that the players are loyal to the club’s colours down to their rear ends. Home matches are played at the 16,000-capacity Stade Maurice-Boyau between August and May, and there are always seats available if you’d like to know more about this Dax institution or the game of rugby. The old Gascony Province is foie gras country, and Dax is no exception. At restaurants this will come pan-seared, completely raw or part cooked. And at the covered halles or weekly outdoor markets on Saturdays and Sundays in the centre you can buy pots or cans of this delicacy to take home with you. 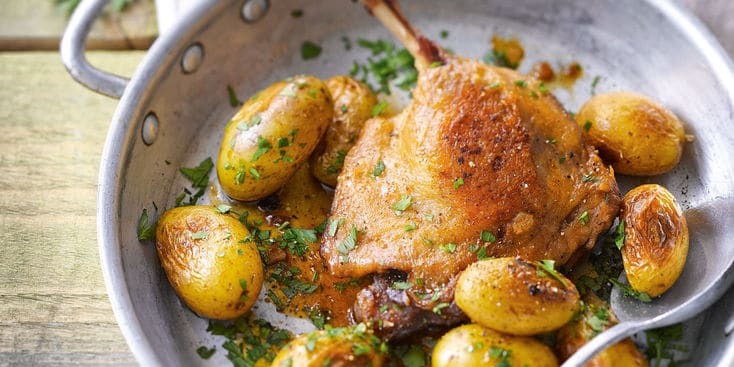 Poultry is a cornerstone of the local diet, and when you dineout you should order Confit de Canard, which is duck, cured in salt and then preserved in goose fat. And to go with these flavours you’ll want a robust red wine from the Coteaux-de-Chalosse.